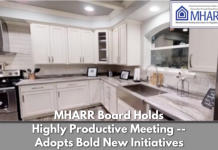 The nomination of Brian Montgomery to serve as HUD Assistant Secretary for Housing – Federal Housing Commissioner has finally been confirmed by the United States Senate, after an extended delay. 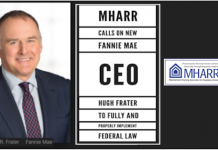 Montgomery, who was initially nominated by President Trump in September 2017, was confirmed by a vote of 74-23 on May 23, 2018, following repeated requests from all segments of the housing industry – including MHARR – for final action on his nomination. 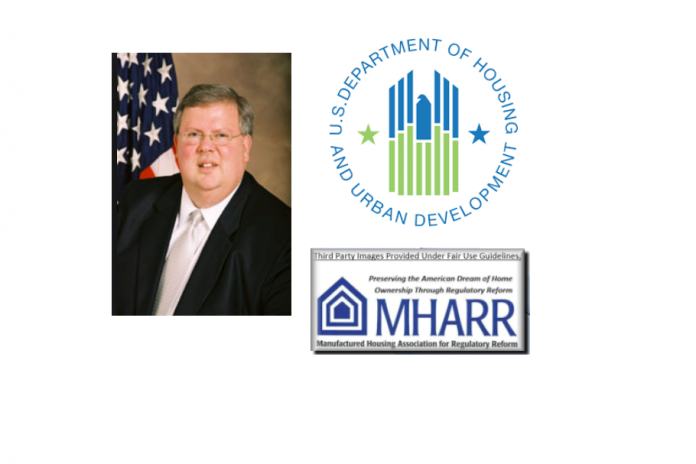 Montgomery, who previously served in the same position in the Administration of President George W. Bush, now becomes the Trump Administration political appointee with direct oversight of – and responsibility for — the HUD manufactured housing program. 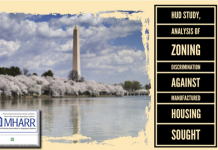 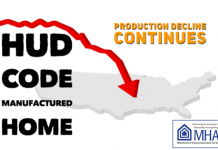 With major Trump Administration initiatives currently pending within the federal manufactured housing program – including, but not limited to, the appointment of a new program administrator, completion of the “top-to-bottom” regulatory review announced by HUD in January 2018, and indications that the Department, for the first time, will pursue a legitimate solicitation for the program monitoring contract — a continuation of the positive and effective leadership begun under HUD General Deputy Assistant Secretary Dana Wade, will be essential and will be aggressively pursued by MHARR. 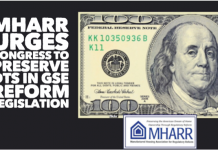 MHARR will continue to keep you apprised on this important matter as further developments unfold.